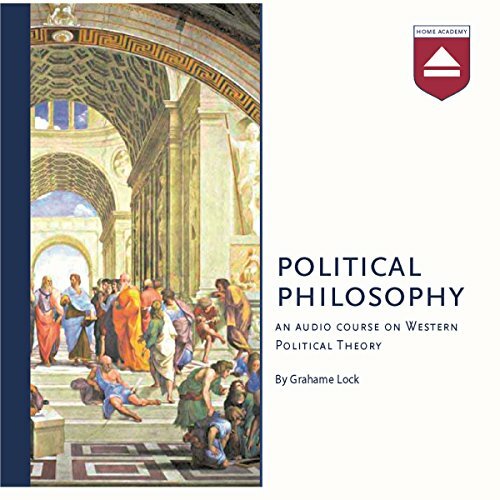 Showing results by narrator "Grahame Lock"
This audio course examines the major periods in the history of Western political thought and questions the political and social order. It considers the ways in which thinkers have responded to the particular political problems of their day, and the ways in which they contribute to a broader conversation about human goods and needs, justice, democracy, and the proper relationship of the individual to the state. One aim will be to understand the strengths and weaknesses of various regimes and philosophical approaches in order to gain a critical perspective on our own.